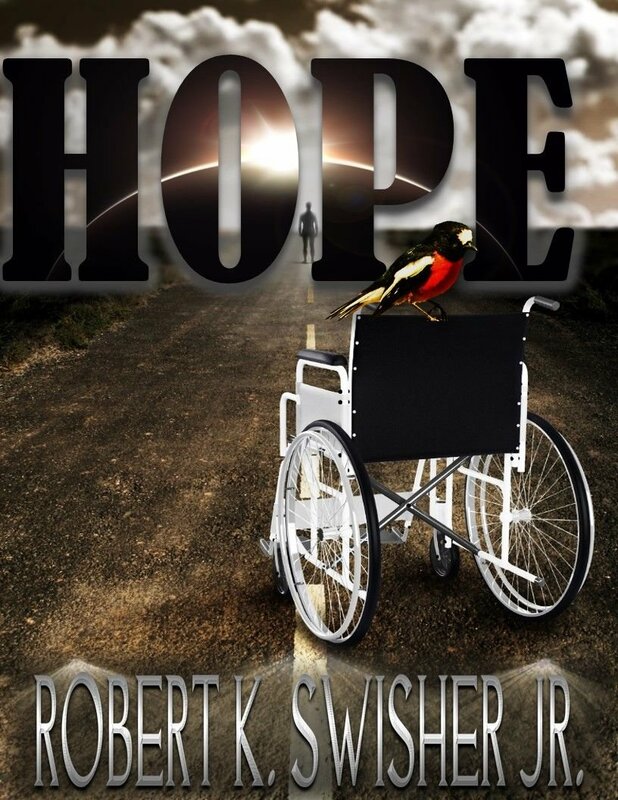 Hope by Robert K. Swisher Jr.
Part fantasy, part real – A dramatic and heart felt story about a diverse group of residents in an old folks home, who, feeling useless and abandoned, form an action group, and with the aid of an adult with the mind of an eight year old they learn all things are possible – even the ability to fly. A journey of hope and forgiveness. Filed Under: *Bargain Books Under $3, Fantasy Tagged With: Fantasy, hope, literary, loneliness, Love Story, mystery, Robert K. Swisher Jr.